We are seeking highly motivated and energetic people with interest in computational RNA genomics and RNA bioengineering to join our team. We have openings for both postdocs and graduate students. 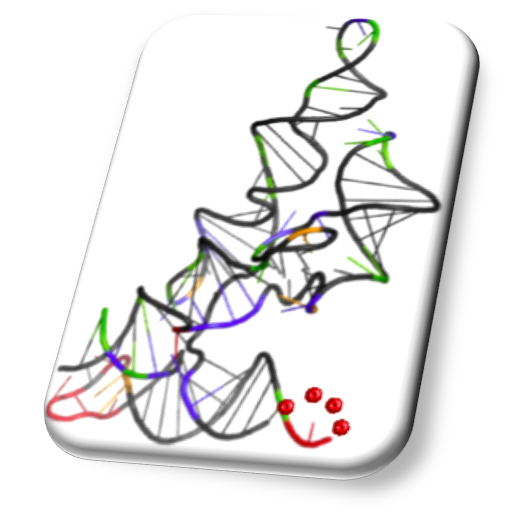 If you are keen on learning, developing, and applying machine learning methods to analyze RNA structure and dynamics and to engineer novel RNAs, our newly forming team may be a good fit for you. Projects in the lab range from highly algorithmic/mathematical method development to “moist lab” work that combines simulations, data analysis, and wet lab experiments. Projects are chosen and tailored based on the candidate’s interests and background. To apply: contact Prof. Aviran via email (saviran (at) ucdavis (dot) edu).Specific skills that are desired include proficiency with programming languages, simulations, and scripts (e.g., Python, Matlab, R, C/C++), hands-on genomic data analysis, and/or molecular biology and biochemistry lab techniques.